This award winning design is all about the details. 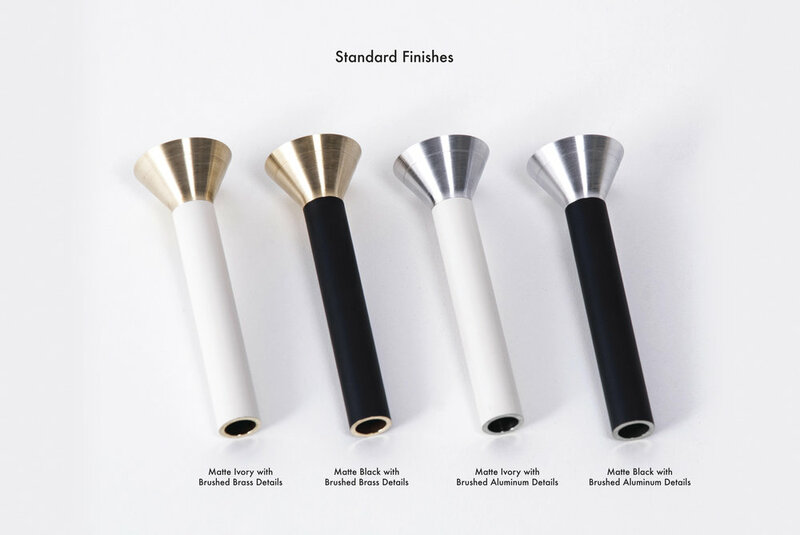 Opaque glass and brass shades seamlessly blend into a matte finish armature. Look up and you’ll see a solid oak canopy. The Apollo 4 features four triangular shades in a balanced, double-stemmed luminary. Our Apollo series chandeliers house powerful, dimmable LED bulbs. 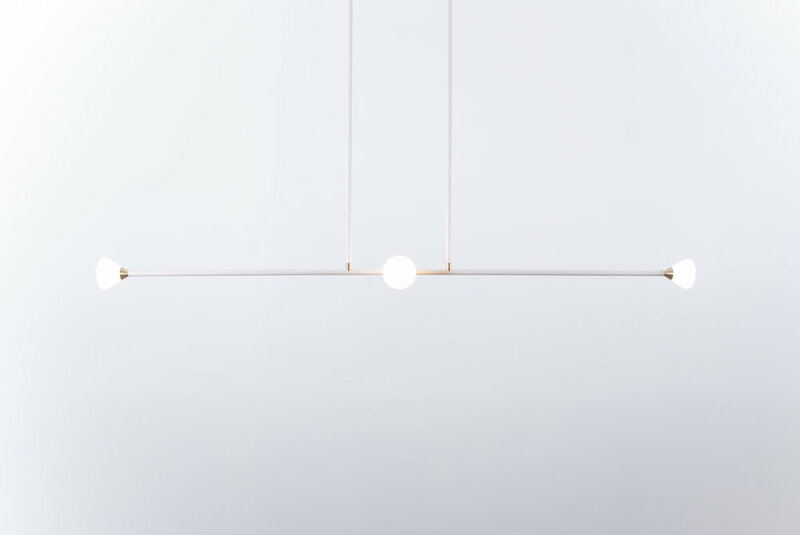 The LED’s work together with our hand blown glass to cast a brilliant yet soft light. No, I'm just interested in the Apollo 4 Chandelier. Thank you for your interest in the Apollo 4 Chandelier, we will respond shortly.